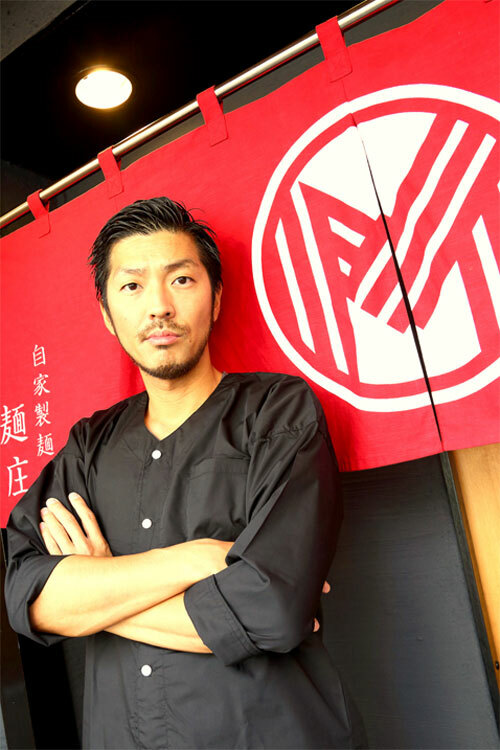 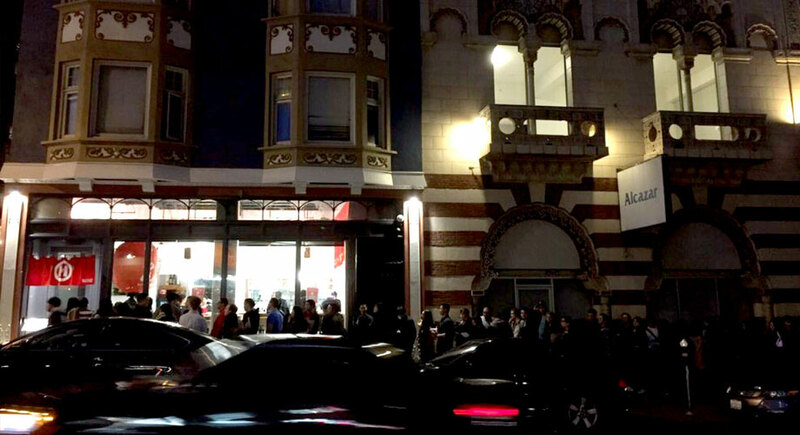 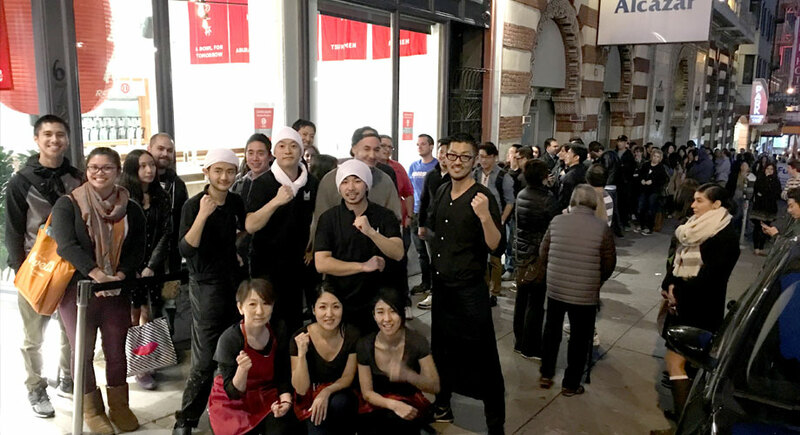 Mensho Tokyo SF is looking for partners to expand authentic Japanese Ramen in California and the U.S.A.
Mensho Tokyo SF is the first overseas location for ramen creator Tomoharu Shono, Executive Chef, owner and operator of 6 popular ramen restaurants in Tokyo, Japan. 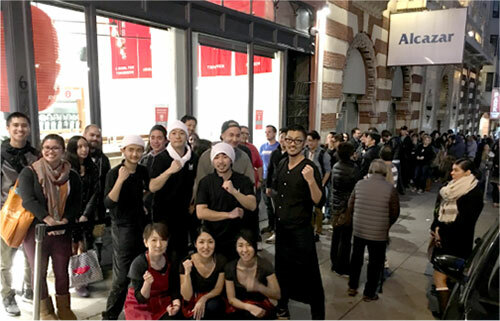 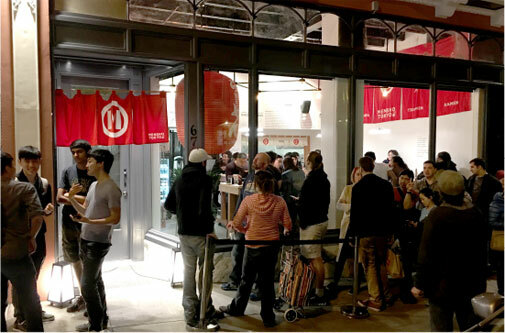 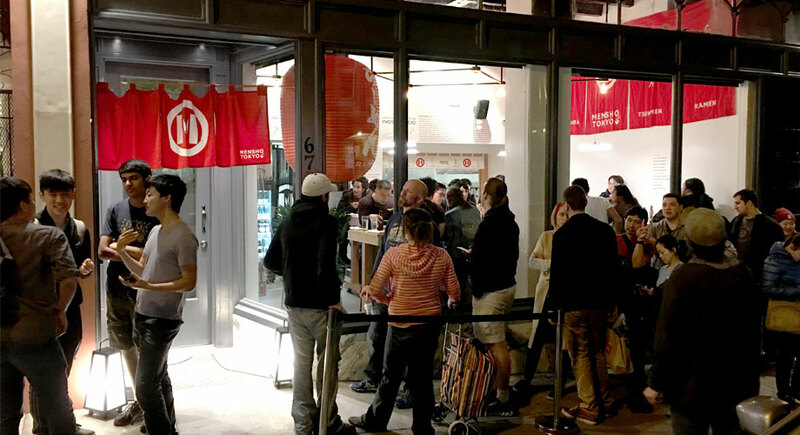 Mensho Tokyo SF has already received great feedback, mainly due to our exclusive menu of tori paitan and vegan ramen, customized to fit local tastes and available nowhere else in the SF Bay Area. 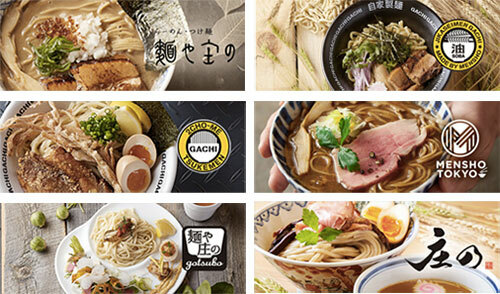 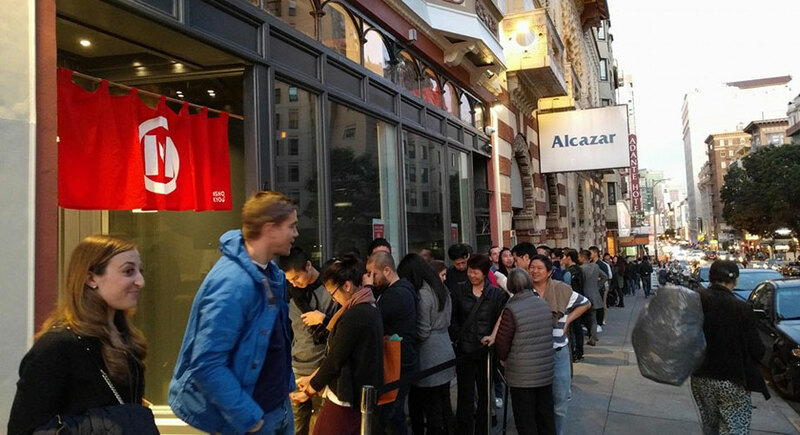 We constantly think about improving our menu and hope to expand our base area in California and the United States.